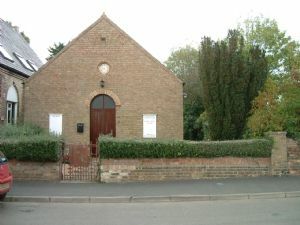 There is now a Methodist/ Church of England Local Ecumenical Partnership in the village, sharing St Leonard’s Parish Church and the Methodist Church (now called The Community Rooms, see picture). Wednesday – Alternate weeks there is a House group at 7.30 p.m.
Thursday – Singing & Music group at 7.30pm in St Leonard’s. During the Christmas/Easter holiday and in the summer there is a Holiday Club for children – Please see the church website for more details.